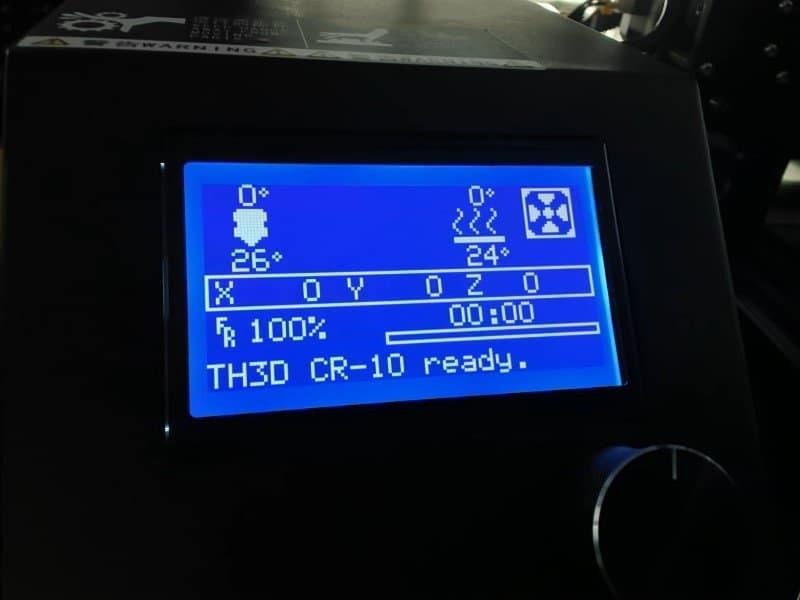 TH3D CR-10 Marlin 1.1.7 Beta is out! Get it here! This is a BETA and has only gone through some basic testing. Has all the features of the 1.1.5 release from us as well as all the bug fixes from 1.1.7. Supports ALL CR-10 printer sizes from the Mini all the way up to the S5.